Monterey County held public meetings about the Carmel River FREE Project on March 26th. If you missed these meetings, you can see the presentation here. 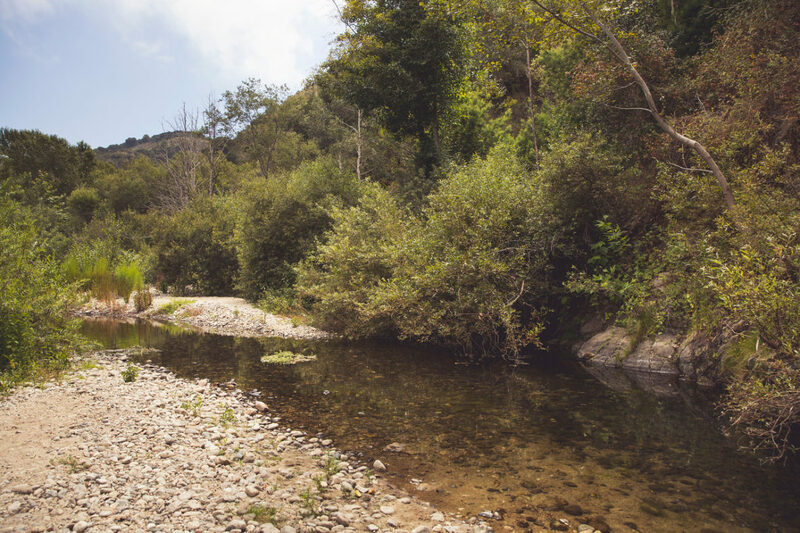 The Monterey County Resource Management Agency and Big Sur Land Trust have partnered on the Carmel River Floodplain Restoration and Environmental Enhancement Project (Carmel River FREE) to improve flood control at the lower floodplain along the Carmel River. Carmel River FREE is being planned to help protect homes and businesses near the lower Carmel River floodplain by opening levees on the south side of the of the river and creating a causeway for floodwaters to flow under Highway 1, south of the existing river bridge. The project also includes plans to restore native riparian and floodplain habitat. For more information visit BSLT’s website or Monterey County’s website.